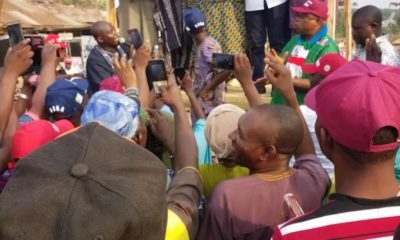 As the September 22 gubernatorial election draw nearer in Osun, the Social Democratic Party (SDP) in the state on Monday faulted the process with which Senator Iyiola Omisore obtained the form of intent to contest governorship election on the platform of the party, saying he has jumped the gun. The party leadership accused the governorship hopeful of obtaining the form through the back door, saying he has failed to follow the due process. Chief Ademola Ishola, who is the party chairman in the state, during a press conference held in Osogbo, reiterated the party’s stance on the membership status of Omisore, insisting that he is not a member of the party. 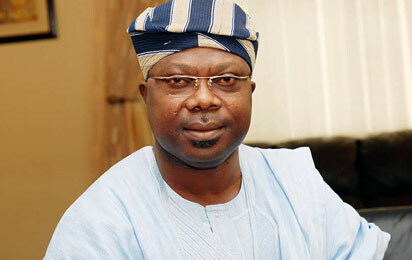 He further explained that the party has not received Omisore officially in the state. 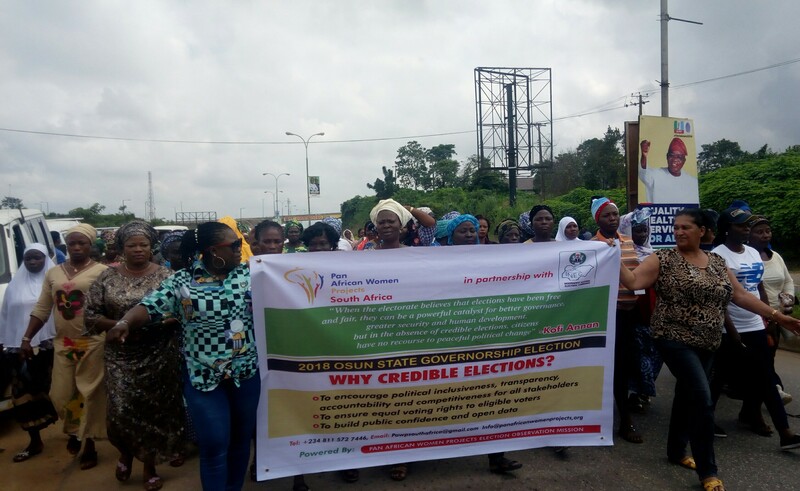 Ishola said that the process of becoming a member of the party, in line with the dictates of the party constitution, requires familiarisation and registration from the ward to the local government level. He added that none of the process of registration as a member from the state had been fulfilled by Omisore. The Chairman further carpeted the Former Deputy Governor in the state for jumping the gun, for relating with officials at the headquarters instead of the state, stating that such move is totally strange to the party’s guidelines and regulation. “There are fundamental criteria of becoming a member in our party, including registration at the ward level, and being a financial member among others; none of it has been fulfilled by Otunba Omisore. “May be he is trying to influence the process to his advantage. As far as we are concerned, he is just the party admirer, not a member. “Our National Leader, Chief Olu Falaye has made it clear to all of us that the party should not be allowed to be hijacked by anybody, it is on this we stand”, he said. Ishola went further to list the names of aspirants on the platform of the party to include: Otunba Yemisi Oladeji, Mr AbdulWakeel Adeola, and Munirudeen Atanda. He however alleged some individuals of distributing fake congress forms, saying the party is yet to be notified of such process form the headquarters. “Let me state clearly here that as far as congress is concerned in Osun State Social Democratic Party(SDP), the existing State Executives under my leadership was inaugurated on the 16th February, 2016and our tenure expires 15th February, 2020, in line with the provision of the constitution of our party”. Reacting, Mr Taiwo Akeju, one of Senator Omisore’s aide, carpeted the leadership of the party in the state who addressed the said news conference, saying they have no locus standi to do so. Akeju further explained that Omisore is one of the leaders of the party in the state and a leading aspirant jostling for the governorship seat on the platform of SDP. 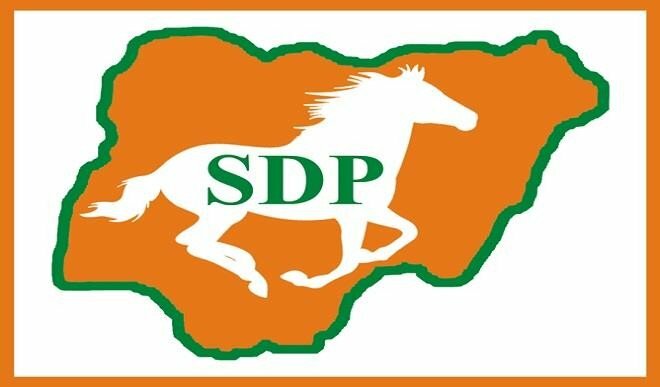 According to him, “Those who addressed the press today have no locus to do so, they are not representing the SDP in Osun State. 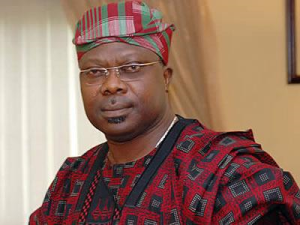 “Senator Omisore is one of the leaders of the party in the state and a Governorship aspirant contesting for governorship position on the platform SDP. “He is a operating very well in his ward, his local government and at the state level. Since he joined SDP officially from PDP he has changed the face of politics in osun state positively.